Why do we age? Why does cancer develop? What’s the connection between heart failure and Alzheimer’s disease, or infertility and hearing loss? Can we extend lifespan, and if so, how? What is the Exercise Paradox? Why do antioxidant supplements sometimes do more harm than good? Many will be amazed to learn that all these questions, and many more, can be answered by a single point of discussion: mitochondria and bioenergetics. In Mitochondria and the Future of Medicine, Naturopathic Doctor Lee Know tells the epic story of mitochondria, the widely misunderstood and often-overlooked powerhouses of our cells. The legendary saga began over two billion years ago, when one bacterium entered another without being digested, which would evolve to create the first mitochondrion. Since then, for life to exist beyond single-celled bacteria, it’s the mitochondria that have been responsible for this life-giving energy. By understanding how our mitochondria work, in fact, it is possible to add years to our lives, and life to our years. Current research, however, has revealed a dark side: many seemingly disconnected degenerative diseases have tangled roots in dysfunctional mitochondria. However, modern research has also endowed us with the knowledge on how to optimize its function, which is of critical importance to our health and longevity. Lee Know offers cutting-edge information on supplementation and lifestyle changes for mitochondrial optimization, such as CoQ10, D-Ribose, cannabinoids, and ketogenic dietary therapy, and how to implement their use successfully. 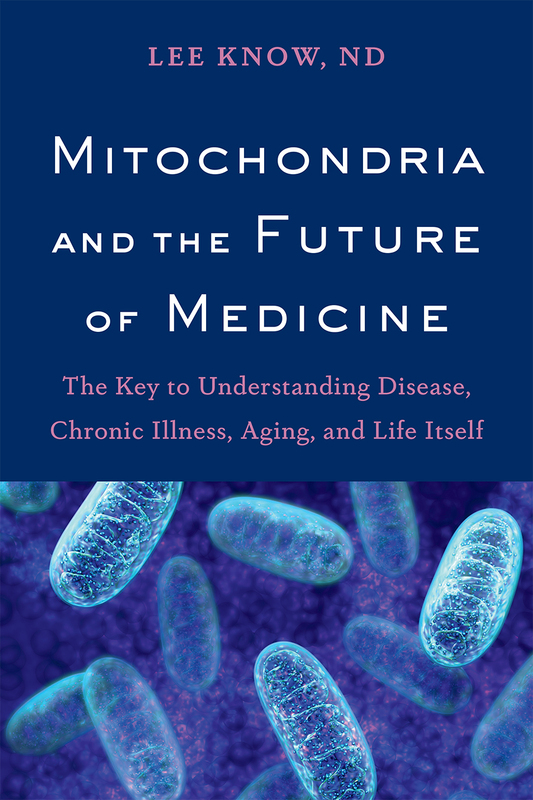 Mitochondria and the Future of Medicine is an invaluable resource for practitioners interested in mitochondrial medicine and the true roots of chronic illness and disease, as well as anyone interested in optimizing their health. Lee Know, ND, is a licensed naturopathic doctor based out of Canada, and the recipient of several awards. Known by his peers to be a strategic and forward-thinking entrepreneur and researcher, he has held positions as medical advisor, scientific evaluator, and director of research and development for major organizations. 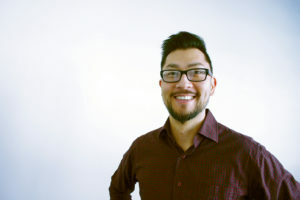 Besides managing Scientific Affairs for his own company, he also currently serves as a consultant to the natural-health-products and dietary-supplements industries, and serves on the editorial advisory board for Canada's most-read natural health magazine. He calls the Greater Toronto Area home, where he lives with his common-law partner and their two sons, and has a particular interest in promoting natural health and environmental stewardship.